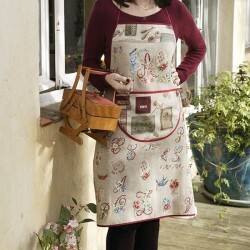 Aprons There are 7 products. 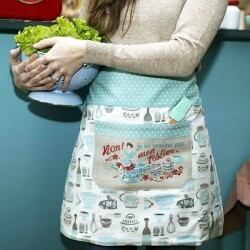 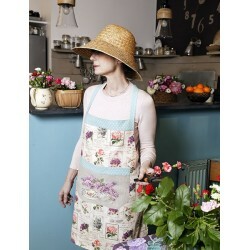 Can you resist this beautiful apron, complete with a lovely fabric covered with elegant pastries? 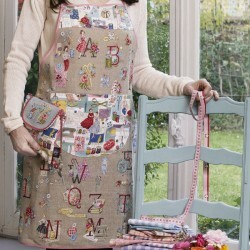 It comes with the big ABC Pastry. 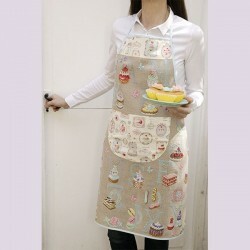 Millefeuilles, charlottes and macaroons displayed a gourmet refinement.